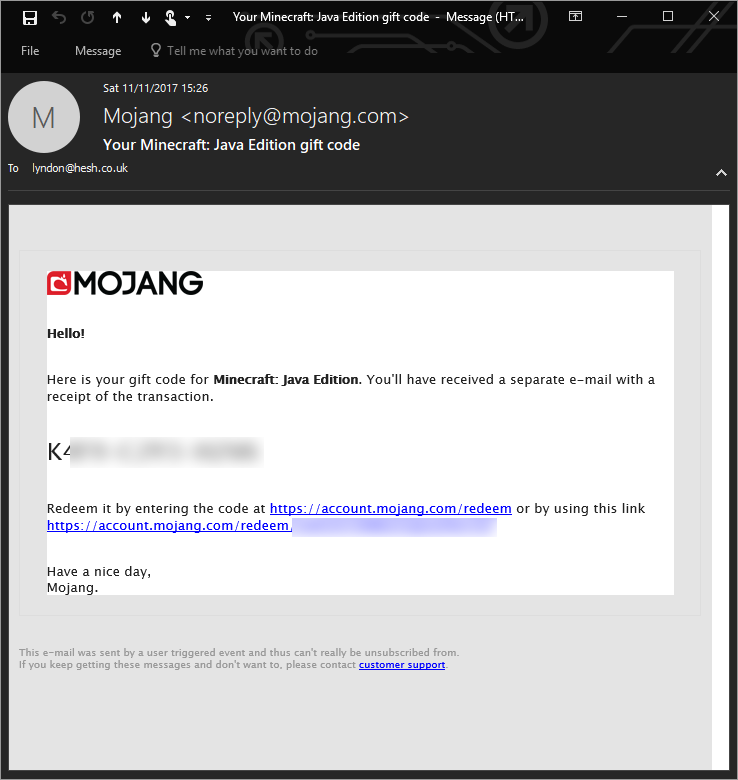 To celebrate the launch of the DC Minecraft server on mc.drewscommunity.com we are giving away one free copy of the game to a lucky winner on our forums. 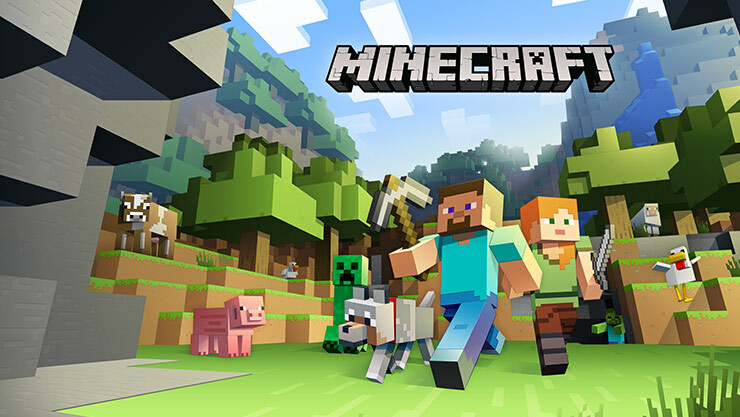 "Minecraft is a worldwide creative phenomenon! Well over 100,000,000 people have bought the game, making a massive community of friendly folk who build amazing things, tell stories and go on adventures together. Come join us! You can play it on pretty much anything!" This copy is not the Windows 10, Xbox One, Xbox 360, PS3, PS4, PSVita, Wii U, N3DS, Switch or Mobile (Android/iOS) editions. It is a certified gift copy of the Java edition - playable on all versions of Windows, MacOS and Linux. Includes complete support for custom player skins! Entries close on Friday 17th November @ 12PM GMT. That gives you all weekend to enjoy everything the DC Minecraft server has to offer. The gift code will be sent to the winners PM's along with a copy of the redemption instructions. So, how do I enter this thing? Or click on the raffles tab at the top of the page.